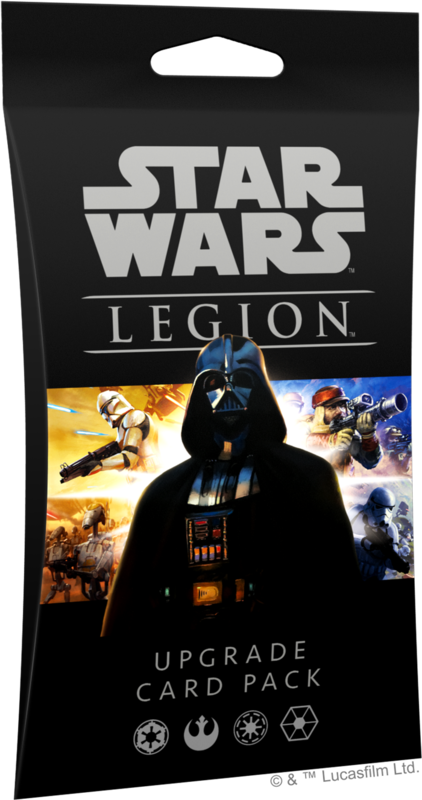 Pre-order your own copy of the Upgrade Card Pack for Star Wars: Legion at your local retailer or online through our website with free shipping in the continental US today! 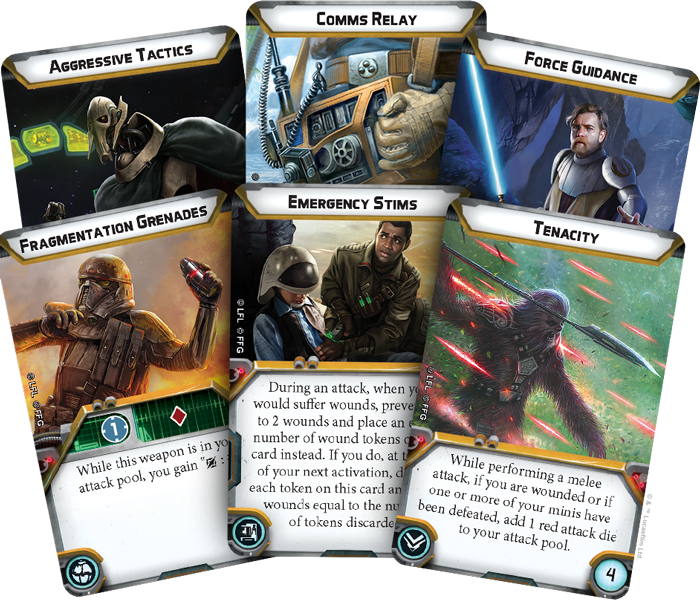 Look for the Upgrade Card Pack (SWL51) at your local retailer in the third quarter of 2019. Pre-order your copy at your local retailer or online through our website with free shipping in the continental US here!